We love the opportunity to support local community organizations with fundraising opportunities at events throughout the year. 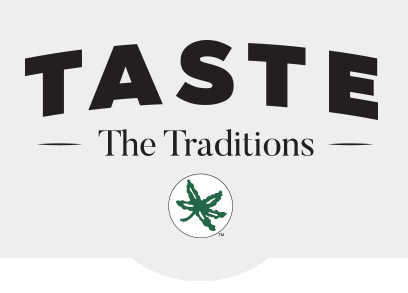 And supporting the Buckeyes is a fun way to raise funds for non-profit organizations! If you are interested in having your organization fundraise for Ohio State events, please let us know by filling out some information below.